Marc Gomez was arrested for assaulting an elderly woman on a NYC subway. 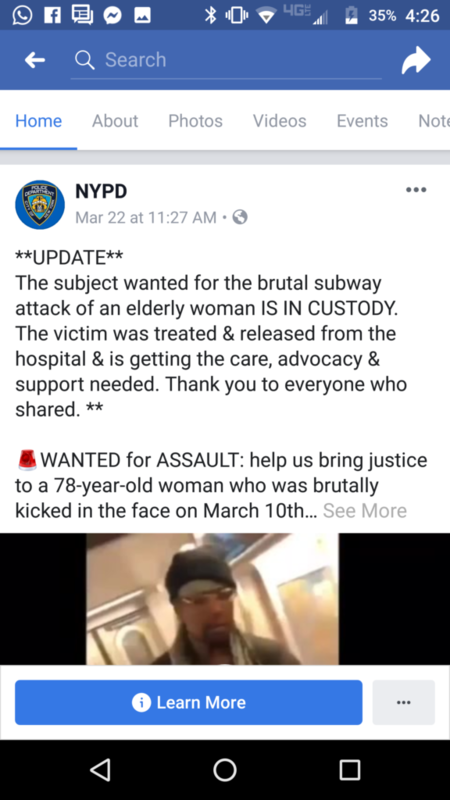 UNITED STATES—Authorities arrested Marc Gomez, 36, for attacking an elderly woman on a New York City subway on March 10. 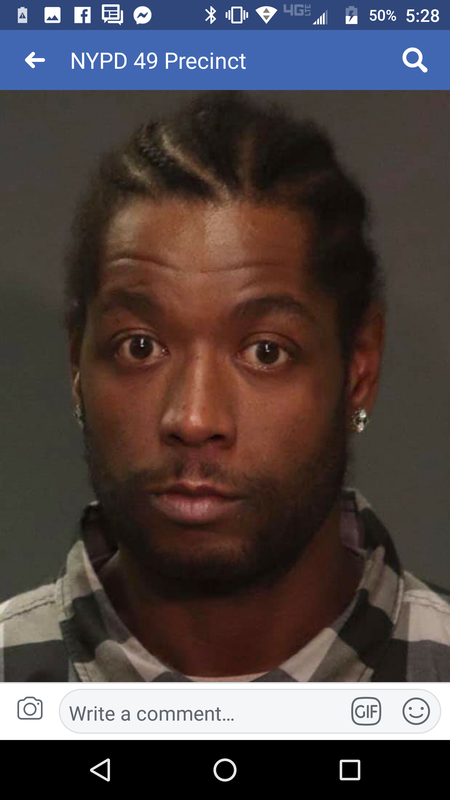 Officials from the New York Police Department had been searching for the suspect for over two weeks, after video footage of the incident was captured on a cell phone. 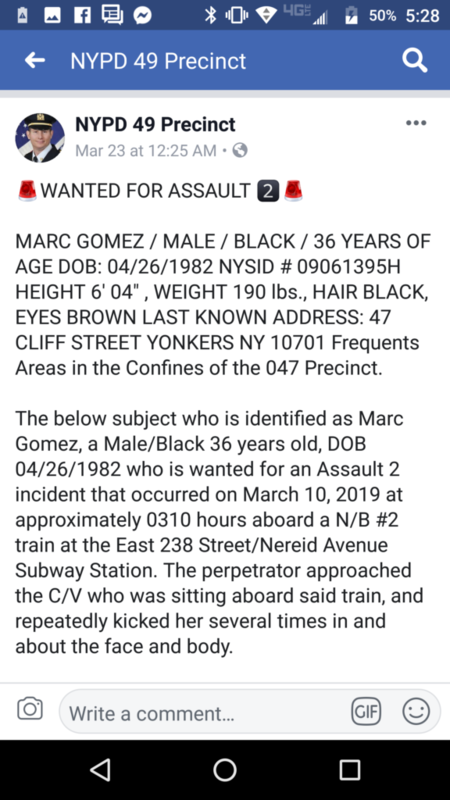 The assault occurred at 3:10 a.m inside the 238th St/Nereid Ave subway station in the Bronx. The video which was broadcasted on social media shows Gomez repeatedly kicking the 78-year-old female passenger in the head and face as she was seated. The victim attempted to ward off the blows by her attacker. Other riders can be seen in the background, but did not attempt to help the victim. NYPD Police Chief Dermot F. Shea sent out a Crimestoppers alert that helped police in locating the suspect. Gomez was charged for harassment and assault. 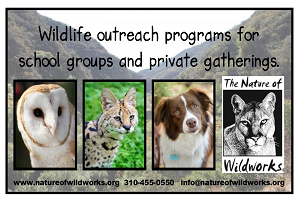 The victim sustained swelling and bleeding to her face. She was taken to a local hospital where she was treated.